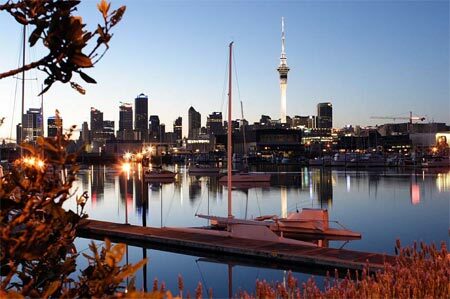 Are you interested in doing business in New Zealand? 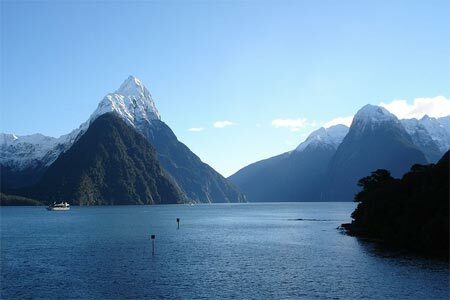 Are you interested in taking a trip to New Zealand? Are you of New Zealand heritage and living, working or visiting Cleveland or Northeast Ohio? Submit your Cleveland New Zealand news and events. Jerry Torma, Director Compensation and International HR for Nordson Corporation, spoke at a meeting of the Northeast Ohio International Business Network welcoming Icelandair to Cleveland. He said that only 2 countries in the world earned the highest ranking for both travel security and medical care: New Zealand and Iceland. Mana from Hula Fusion performed a New Zealand dance with poi balls that Mana calls Electric Poi. Submit your Cleveland New Zealand organizations and resources. Submit your Cleveland New Zealand jobs, classes and other opportunities. 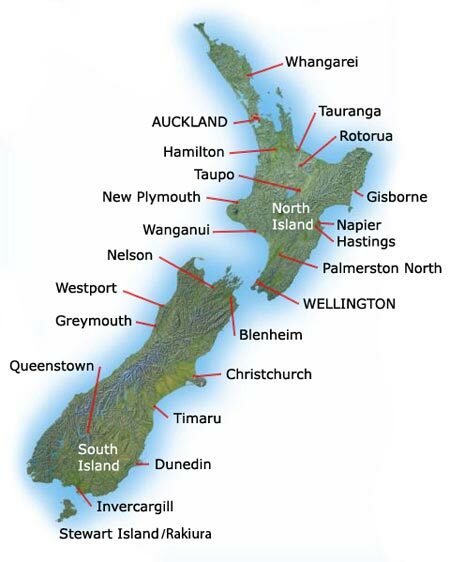 New Zealand is an island country in the south-western Pacific Ocean comprising two main landmasses (commonly called the North Island and the South Island), and numerous smaller islands, most notably Stewart Island/Rakiura and the Chatham Islands. The Polynesian Maori reached New Zealand in about A.D. 800. In 1840, their chieftains entered into a compact with Britain, the Treaty of Waitangi, in which they ceded sovereignty to Queen Victoria while retaining territorial rights. In that same year, the British began the first organized colonial settlement. A series of land wars between 1843 and 1872 ended with the defeat of the native peoples. 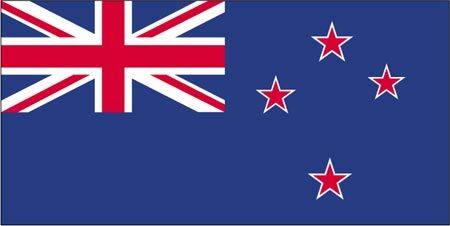 The British colony of New Zealand became an independent dominion in 1907 and supported the UK militarily in both World Wars. New Zealand's full participation in a number of defense alliances lapsed by the 1980s. In recent years, the government has sought to address longstanding Maori grievances. Submit your Cleveland New Zealand cultural items. If you are interested in being considered to be an official ClevelandPeople.com Ambassador to the Cleveland New Zealand community, please contact us. 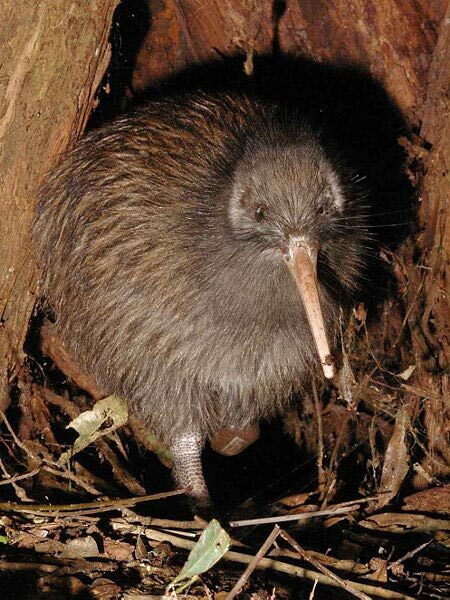 If you want to reach the New Zealand community in Cleveland and Northeast Ohio, please contact us.